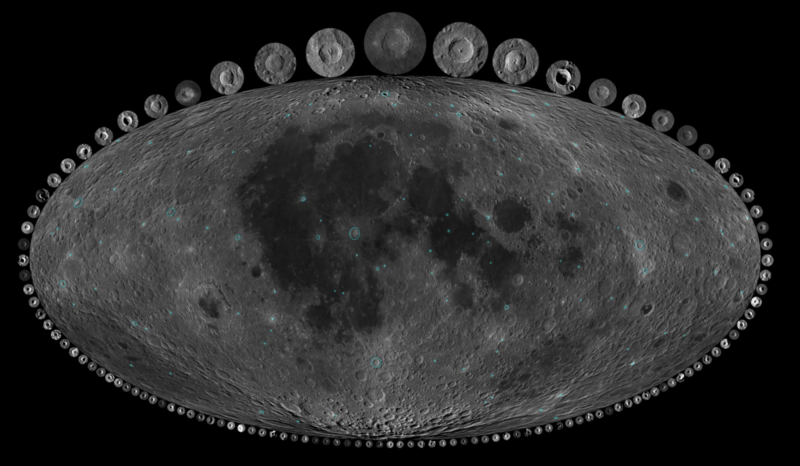 A new dating of lunar craters showed that since the beginning of the Permian period, the Earth and its satellite began to be bombarded by meteorites much more intensively. In recent epochs, the frequency of the Earth’s collision with asteroids has not decreased, but increased. Nowadays, such events occur 2.5 times more often than 290 million years ago – perhaps this is due to the destabilization of the asteroid belt. About this Sara Mazrui (Sara Mazrouei) and her colleagues from the University of Toronto write in an article published in the journal Science. The geological activity of the Earth relatively quickly erases the visible traces of collisions with comets and asteroids. However, the moon is dead and still, it is very close – in the same conditions – and experiences about the same meetings as our planet. Its surface can preserve old scars in tens and millions of years, and with it the “chronicle” of our common past. The tools and methods that have appeared in recent years have made it possible to carry out this work at a more detailed level. Sarah Mazrui and her co-authors used the DLRE infrared radiometer installed onboard the American LRO probe, which has been working in lunar orbit for nearly 10 years. This made it possible to carry out accurate measurements of the temperature of the soil near the surface of 111 craters with a diameter of more than 10 kilometers. This material can heat up sharply and very strongly under the influence of a blow, and in the absence of an atmosphere it cools more slowly than on Earth. Tiny differences in temperature made it possible to date the origins of craters up to a billion years old. Such work has shown that since the time of 290 million years ago – when the Permian period began on Earth – the number of collisions with meteorites has greatly increased. A definite reason for this is still difficult to call. 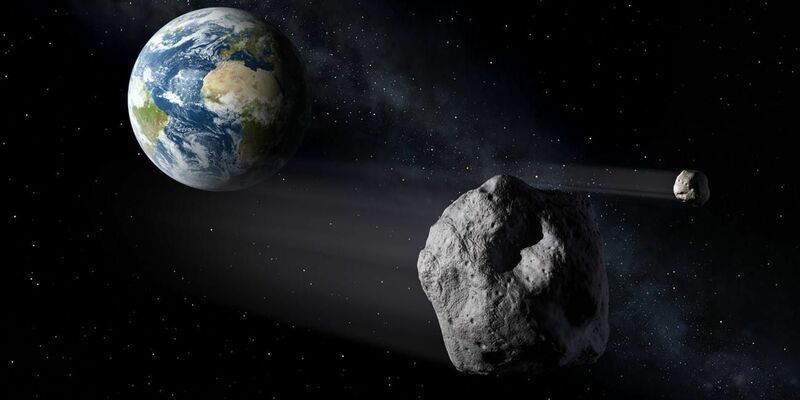 The authors suggest that the increase in the number of asteroids may be caused by the destabilization of the trajectories of bodies in the main asteroid belt, located between the orbits of Mars and Jupiter. The impact of this distant event on our lives can be extremely great: in the end, it was the meteoric impact 66 million years ago that put an end to the long era of the reign of dinosaurs.